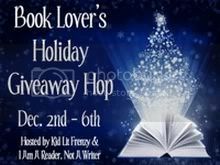 This blog hop is being hosted by I Am A Reader, Not a Writer and Kid Lit Frenzy. Don't forget to visit the other awesome blogs participating in this blog hop. Oh my gosh, I've been DYING for ages to read this. I am so excited for this book and all I've heard about it from other's who were lucky enough to get their hands on an ARC. Thank you, so much for being so super generous and for being a part of this awesome blog hop. Oh wow, this would be so cool to win! Thank you for the opportunity!! I really want to read this book, I have heard nothing but great things about it. 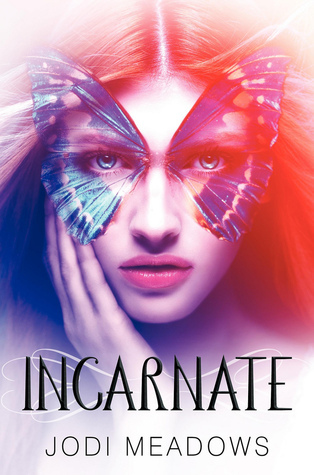 Thanks so much for the chance to win Incarnate.